SOFLEX® BT24452 is a kind of prepreg material which basic materials are one layer polyester film bonding two layer non-woven fabric, impregnated with class F epoxy resin. The material is supplied in B-stage. 1.Great heat-resistance property and favorable dielectric and mechanic performance. 2. No small molecular volatiles when baked. 3.BT24452 can solidify at medium temperature, forming a stable insulation structure and tightly sticking to metal surface. 4.Mingle with most of glues, resins and paints. Soflex®BT24452 combined flexible material can be supplied in roll form, reel form or sheet form and the length required by customers. Inner diameter of core is 3 inches. It is applied in low-voltage layer insulation of epoxy casting transformers or motor in class F.
1. It should be stored in dry and clean environment at room temperature. 2. To keep away from fire, heat and directly sunshine. 3. After 3-6 months of storage, it should be tested and pass all specification before use. Sui On Lamination Materials (shenzhen) Co., Ltd.
Shanghai Changdai Insulating Materials Co.,Ltd. 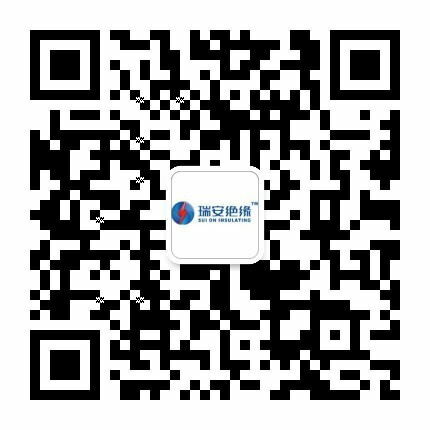 Qingdao Sui On Insulating Materials Co.,Ltd.